doc. Ing. Petr Pollák,	CSc. Head of the group - topics of research: speech recognition with the focus on robust techniques for the recognition in the noisy environment, spontaneous speech recognition, special feature extraction techniques, collection of speech databases for training of recognition systems, speech enhancement for communication applications, voice activity detection, phonetic segmentation, phonetic and linguistic knowledge in speech recognition systems. Students of master degree programs solving their diploma theses and participating on the internal grant of CTU Zdeněk Patč, Aleš Brich, Jiří Fiala, Jiří Valíček. 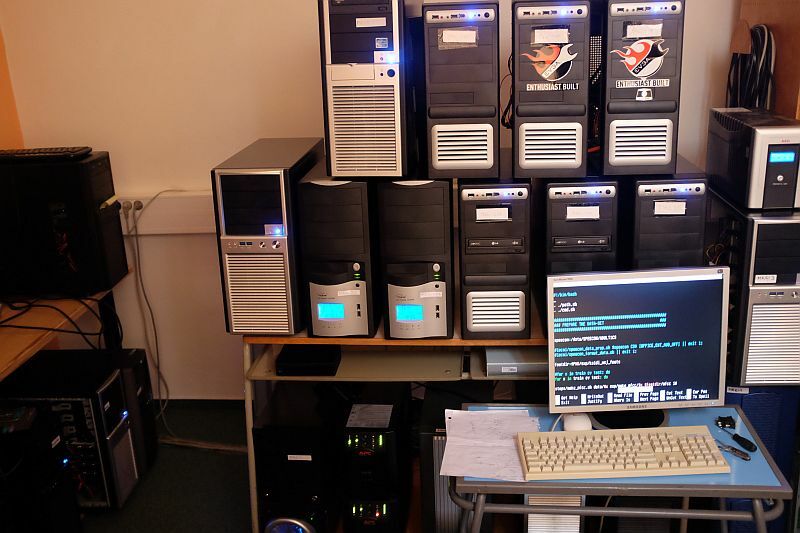 The above mentioned tasks find their applications in systems for automatic transcription of speech into its text form, typical examples of such systems are dictation systems on PCs, on-line subtitling of video programs, on-line or off-line transcription of audio records with possible indexing for an archivation, voice controlled information systems over the telephone line (the simplest voice control is used as the replacement of possibly unavialable tone dialing, there are also systems communicating with natural dialogue, systems of voice control for various consumer devices (frequently in car environment), phonetic segmentation algorithms as a support of basic phonetic research or special analysis of pathology speech. Speech enhancement is typically used in any communication under adverse background conditions, where noise suppression increase significantly the intelligibility of speech percepted by far distance person. Noise suppression is used also during the extraction of features in robust speech recognition systems (recognition of speech from running cars, public places, in rooms with strong reverberations, speech collected by far distance microphone, etc.). 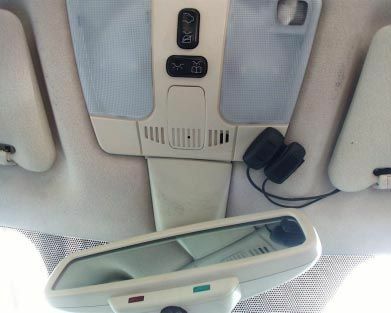 Voice activity detector is crucial part of both speech recognition and speech enhancement systems (for start- and end-point detection in commnad recognition, for noise background characteristics estimation, etc.). 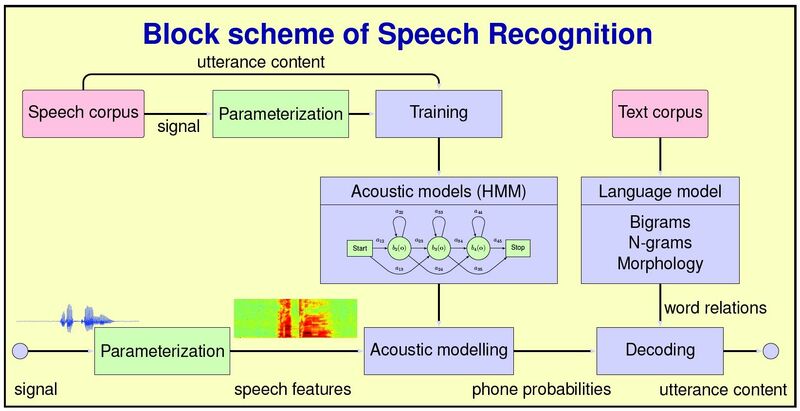 The collection and further processing of speech and text corpora is necessary for the training of recognition systems based on stochastic models or artificial intelligence (neural networks). 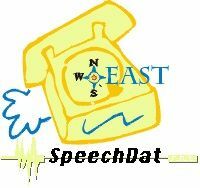 Speech and text corpora are necessary for the creation of speech recognition because they are used as the resources of the information about acoustic speech feature variability (speech databases) or about the frequency of appearance of particular word context (text corpora). Within this research field we participated on the collection of several corpora created within European grants or bilateral commercial or research projects. Created databases are currently used in our reseach, i.e. Our research was supported in past by grants GAČR (Grant Agency of Czech Republic, 1996-2011), Academy of Sciences of CR (2004-2007), COST (1994-2005), Research plan of MSM (2005-2011), FRVŠ (2010, 2011), internal grant of CTU (2012-2013). 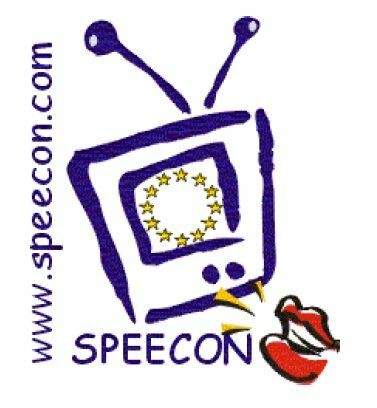 We participated on European projects SpeechDat-E (1999-2000), SPEECON (2002-2003), LC-StarII (2006-2007). Within bilateral projects we cooperated with industrial companies as Siemens AG, Muenchen, Germany (1999, 2006), Škoda Mladá Boleslav (2002-2003), TEMIC-Harman/Becker, Ulm, Germany (2000-2004), or with Radboud University of Nijmegen, Netherlands (2008-2009). Currently, our research is supported by internal grant CTU SGS14/191/OHK3/3T/13 (2014-2016), another project is currently in grant competition of GAČR. Under commercial basis we cooperate curently with the company ZOOM International. Mizera, P. - Pollák, P.: Robust Neural Network-Based Estimation of Articulatory Features For Czech. Neural Network World. 2014, vol. 24, no. 5, p. 463-478. ISSN 1210-0552. Procházka, V. - Pollák, P. - Žďánský, J. 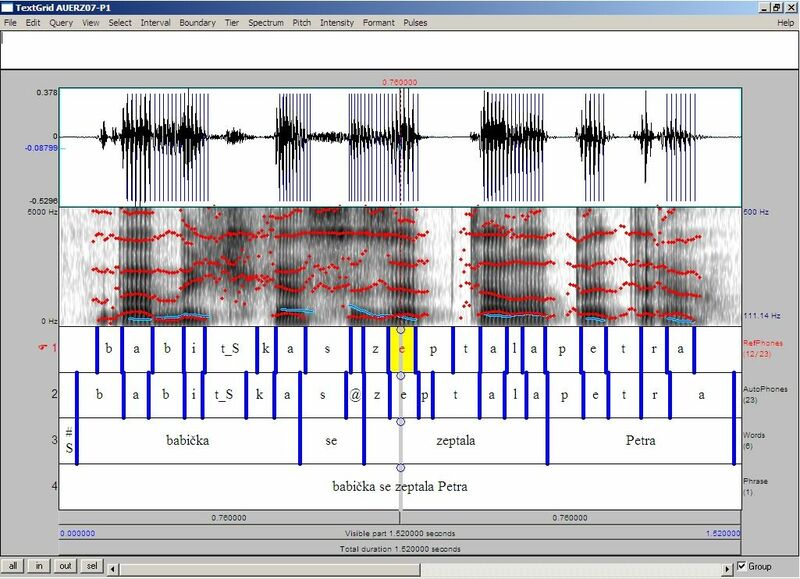 - Nouza, J.: Performance of Czech Speech Recognition with Language Models Created from Public Resources. Radioengineering. 2011, vol. 40, no. 4, p. 1002-1008. ISSN 1210-2512. Rajnoha, J. - Pollák, P.: ASR systems in Noisy Environment: Analysis and Solutions for Increasing Noise Robustness. Radioengineering. 2011, vol. 20, no. 1, p. 74-84. ISSN 1210-2512. Vondrášek, M. - Pollák, P.: Methods for Speech SNR Estimation: Evaluation Tool and Analysis of VAD Dependency. Radioengineering. 2005, vol. 14, no. 1, s. 6-11. ISSN 1210-2512. Ernestus, M. - Kockova-Amortova, L. - Pollák, P.: The Nijmegen Corpus of Casual Czech. In Proceedings of the 9th Language Resources and Evaluation Conference. Paris: ELRA - European Language Resources Association, 2014, vol. 1. Kolman, A. - Pollák, P.: Speech reduction in Czech. In LabPhone 14. The 14th Conference on Laboratory Phonology. Tokyo: National Institute for Japanese Linguistics in Tokyo, 2014. Mizera, P. - Pollák, P. - Kolman, A. - Ernestus, M.: Impact of Irregular Pronunciation on Phonetic Segmentation of Nijmegen Corpus of Casual Czech. In Text, Speech, and Dialogue. 17th International Conference, TSD 2014. Heidelberg: Springer, 2014, vol. 1, p. 499-507. Pollák, P. - Borský, M.: Small and Large Vocabulary Speech Recognition of MP3 Data under Real-Word Conditions: Experimental Study. Communications in Computer and Information Science. 2012, vol. 314, p. 409-419. Borský, M. - Pollák, P.: The optimization of PLP feature extraction for LVCSR recognition of MP3 data. In 19th International Conference on Applied Electronics 2014. Pilsen: University of West Bohemia, 2014, p. 55-58. Pollák, P. - Běhunek, M.: Accuracy of MP3 Speech Recognition Under Real-World Conditions. Experimental Study. In Proceedings of SIGMAP 2011 - International Conference on Signal Processing and Multimedia Applications. [CD-ROM]. Sevilla: University of Seville, 2011, vol. 1, p. 5-10. 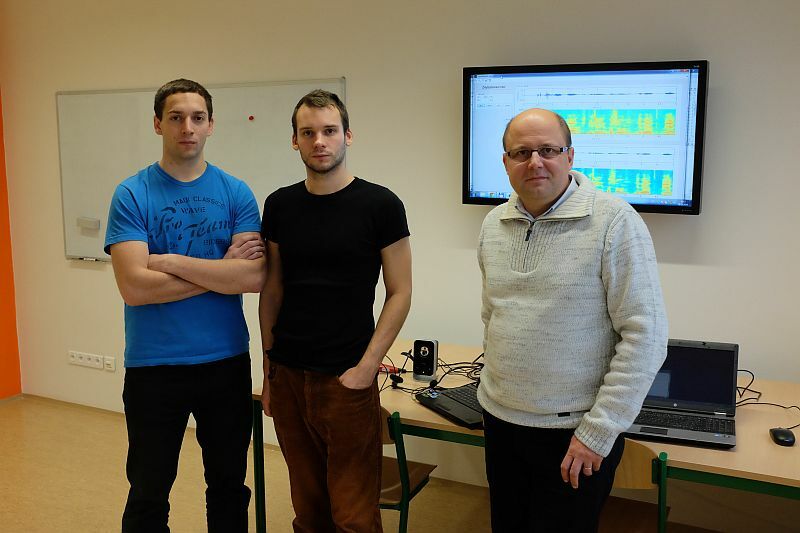 Pollák, P. - Rajnoha, J.: Multi-Channel Database of Spontaneous Czech with Synchronization of Channels Recorded by Independent Devices. In Proceedings of the Seventh conference on International Language Resources and Evaluation (LREC'10), La Valleta, Malta, 2010. Volín, J. - Pollák, P.: The Dynamic Dimension of the Global Speech-Rhythm Attributes. In Proceedings of Interspeech 2009 [CD-ROM]. Brighton, UK, 2009, p. 1543-1546. Pollák, P. - Rajnoha, J.: Long Recording Segmentation Based on Simple Power Voice Activity Detection with Adaptive Threshold and Post-Processing. In SPECOM 2009 Proceedings. St. Petersburg, Russia, 2009, p. 55-60. Pollák, P. - Volín, J. - Skarnitzl, R.: Phone Segmentation Tool with Integrated Pronunciation Lexicon and Czech Phonetically Labelled Reference Database. In 6th International Conference on Language Resources and Evaluation. Marrakech, Morocco, 2008, vol. 1, p. 1-5. Uhlíř, J. - Sovka, P. - Pollák, P. - Hanžl, V. - Čmejla, R.: Technologie hlasových komunikací. 1. vyd. Praha: Nakladatelství ČVUT, 2007. 276 s. ISBN 978-80-01-03888-8.